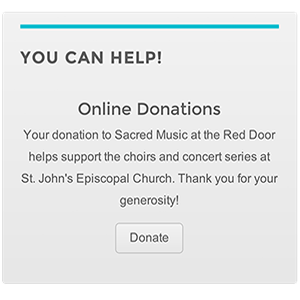 Music rings out as we celebrate 20 Years of St. John’s Landmark Austin Pipe Organ! 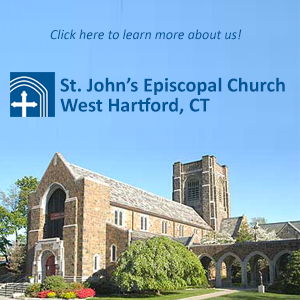 The St. John’s Adult and Youth Choirs, made up of folks ages 7 to 70, under the direction of Scott Lamlein, with Ralph Valentine, organ, and a chamber orchestra present a beautiful afternoon concert. 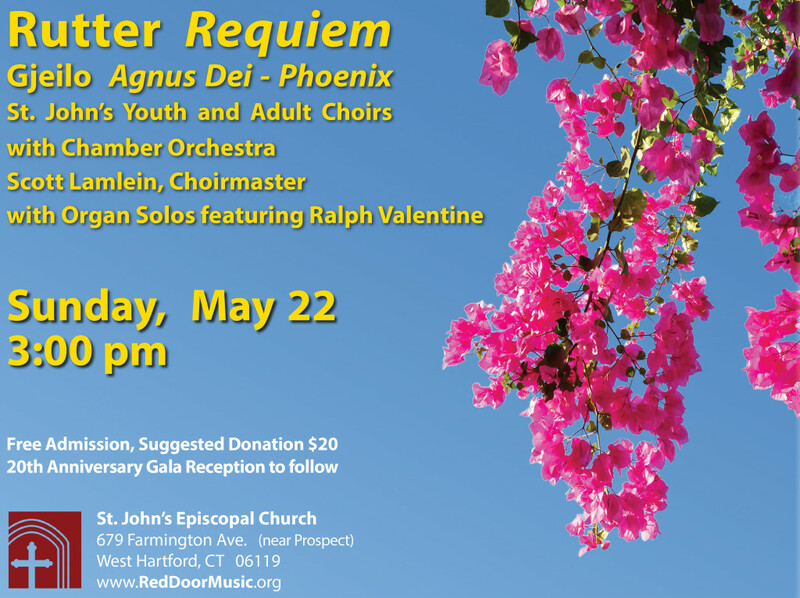 John Rutter’s Requiem and Ola Gjeilo’s Agnus Dei-Phoenix are featured, along with a solo performance by Mr. Valentine. 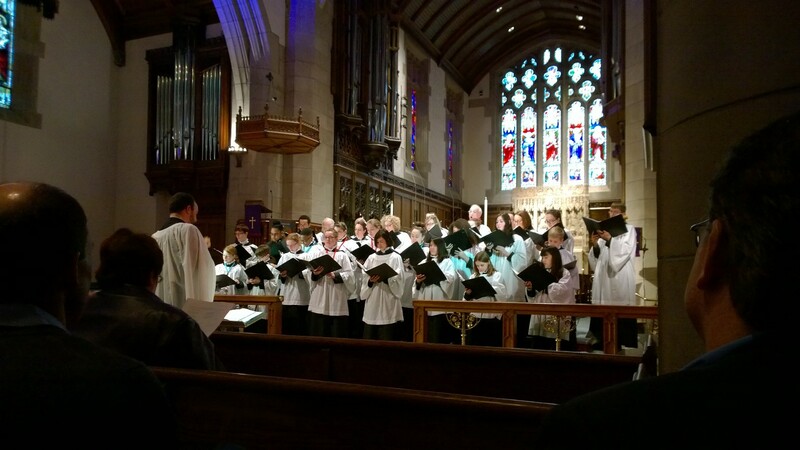 This is some of the most sublime music in the choral repertoire, and is not to be missed. 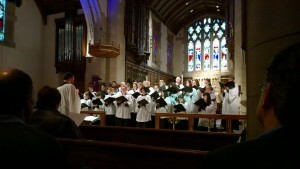 A gala reception follows the concert. Free Admission, Suggested Donation $20. No tickets are necessary!